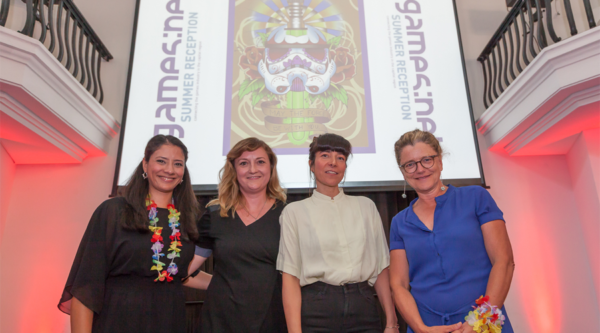 The aim of this initiative is to connect the Berlin Games and Interactive Media industries with the Baltic Sea and Nordic countries. 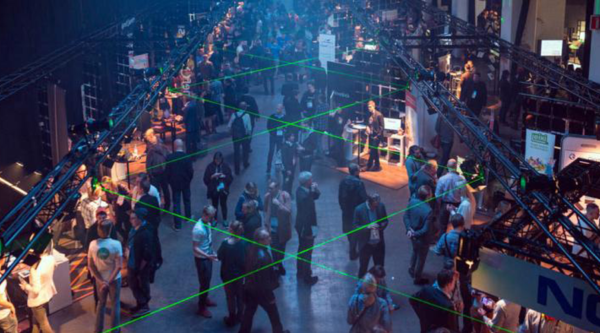 Focusing on the initiation of business relations, participants will benefit from a wide network of companies, institutions and talent incubators. 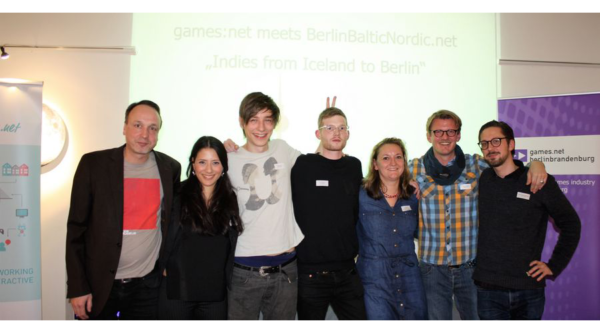 Based on the success of Berlin meets Poland, media.net berlinbrandenburg started its new initiative BerlinBalticNordic.net in January 2016. 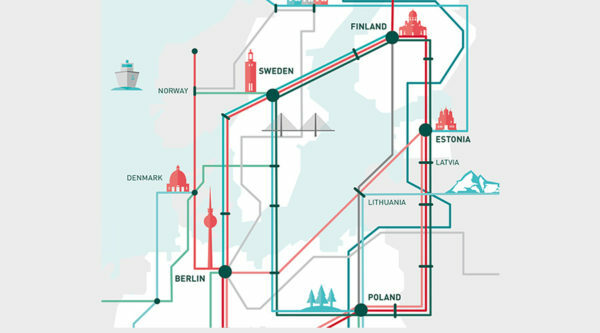 We are building up on the previous project by extending the existing network to the Nordic and Baltic Sea countries, this time also including digital entertainment areas such as animation and VFX. The focus will be on the initiation of business relations which are supposed to lead to sustainable cooperation. 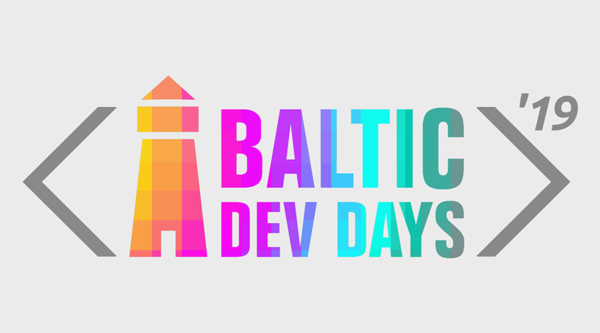 We intend to give participating companies the chance to directly get in touch with the markets of the countries as well as with the companies there, including organizers of the relevant business conferences and trade fairs, multipliers, publishers, developers, associations, investors and incubators. We also plan to connect our participants to universities and cultural institutions. For our upcoming newsletter please sign up here. 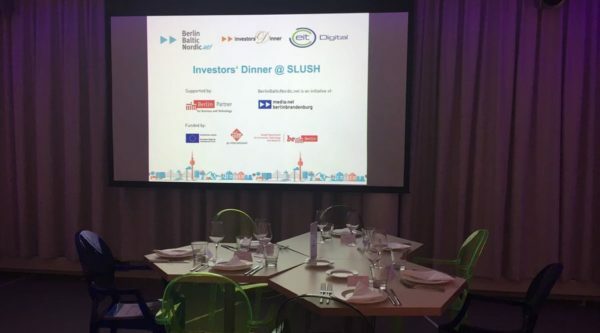 Nach zwei erfolgreichen Ausgaben des inernationalen Investors’ Dinner zur Slush gehen wir mit BerlinBalticNordic.net in die dritte Runde. 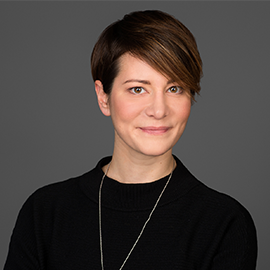 Wir bringen vielversprechende Startups aus Berlin und der nordischen und baltischen Region mit potentiellen Investoren aus Europa und USA zusammen. 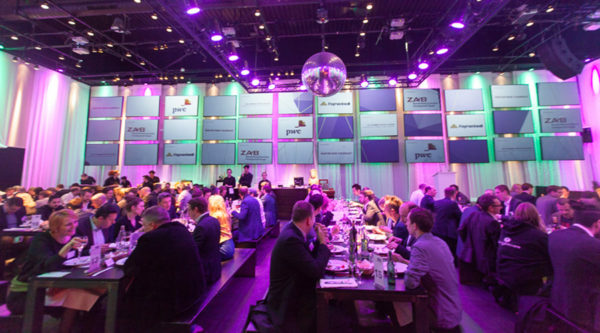 Join us for the BBN.net Networking Reception @ Gamescom! 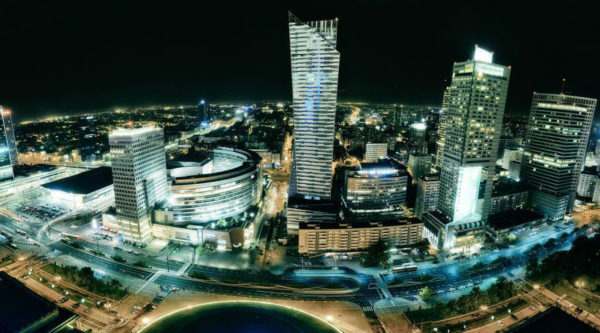 Warsaw is calling! 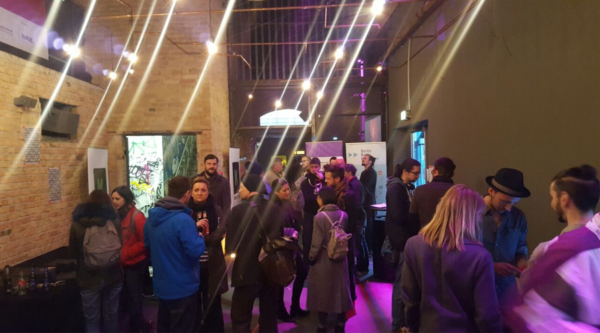 Get ready for the 48h Innovation Tour! 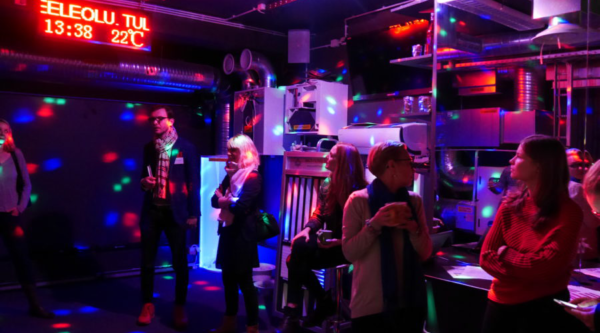 As part of the BerlinBalticNordic.net Programme, media:net invites companies from the capital region, and companies from the wider BerlinBalticNordic partner country network to join a tour to Warsaw on October 9 and 10. 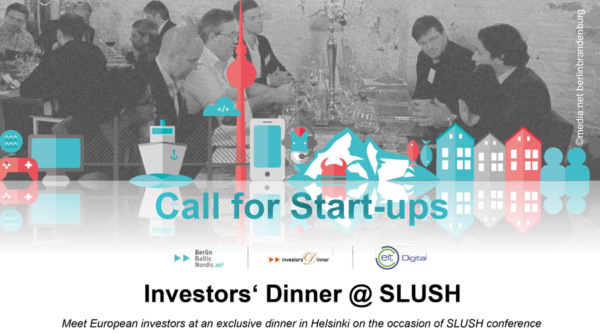 On November 30th and December 1st, Slush, a conference that aims to facilitate founder and investor meetings and to build a world-wide startup community, will take place in Helsinki, Finland. 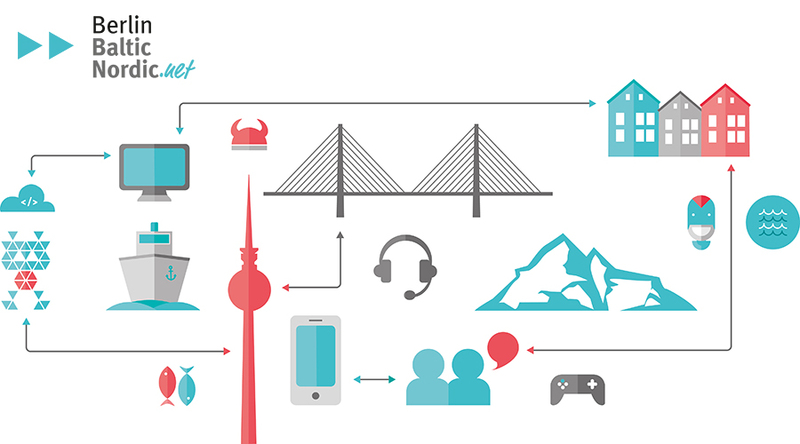 media:net is organising a joint booth for Berlin-Brandenburg companies. Join now, registration form in download box! 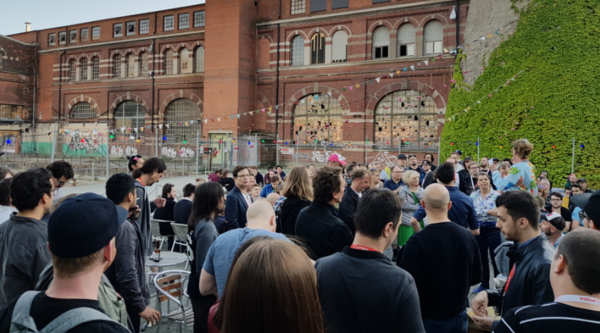 On July 6th 2017, around 350 representatives of the games industry in the capital region joined the games:net SUMMER RECEPTION at silent green. 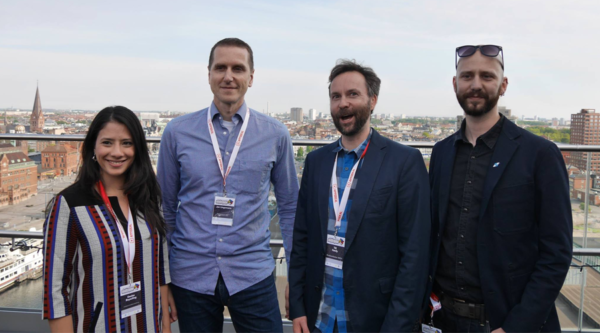 On May 17th, more than 200 international guests of the Nordic Game conference in Malmö joined Games Germany on the rooftop of the Grilljanne to enjoy an amazing view and networking opporunity. 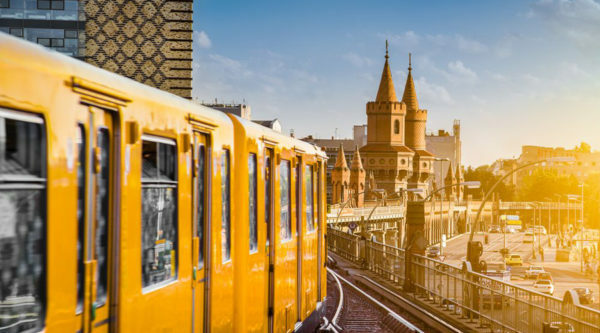 This project is financed by the EUROPEAN REGIONAL DEVELOPMENT FUNDS and co-financed by the State of Berlin, Senate Department of Economics, Energy and Public Enterprises – Investing in your future!